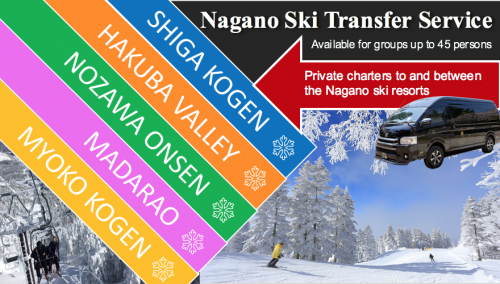 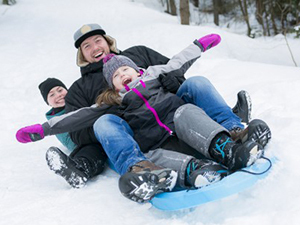 Winter is here and from tomorrow onward – December 1st 2018 – Snow Monkey Resorts will be operating our alternative pickup points for tours starting in Nagano City. 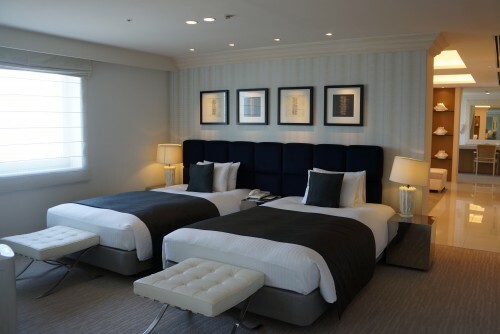 This service will run until March 31st 2019 and can be requested at the time of booking through the online reservation form or following booking by emailing us (in response to our confirmation email) or messaging us directly through the website. 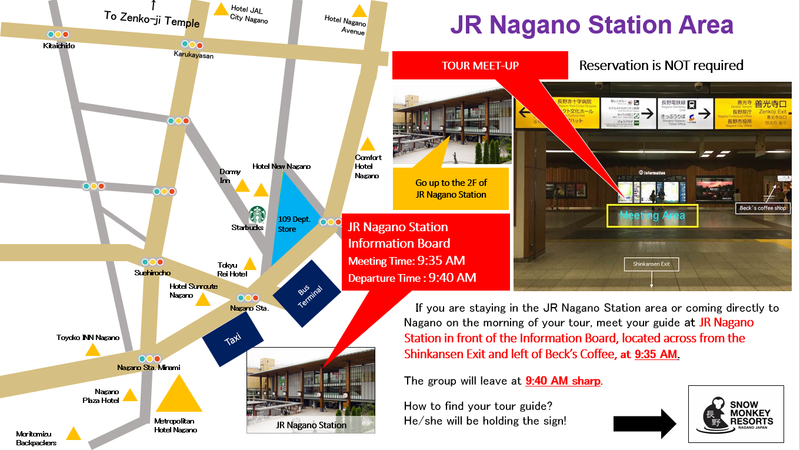 Our main pickup point remains at JR Nagano Station at 9:35AM. If you want to meet your guide at the station there is no need to request a pickup point as it is the default meeting place. 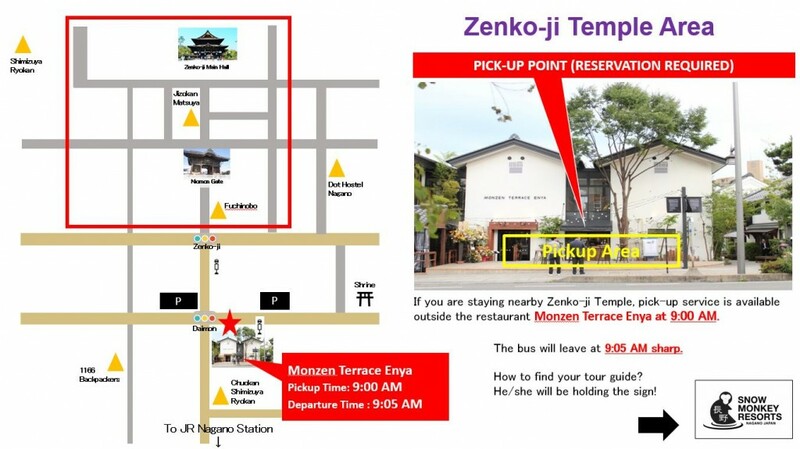 However, for guests with accommodation booked away from the station, the additional pickup points in the Zenko-ji Temple Area at 09:00AM and Hotel Kokusai 21 at 09:10AM may be very convenient for you. 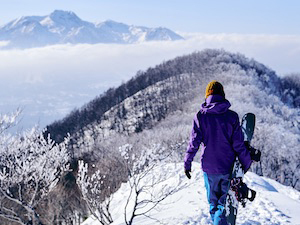 For further details including popular hotels nearby each pickup point and FAQs please refer to our previous article announcing the alternative meeting points for winter tours between December 1st 2018 and March 31st 2019. 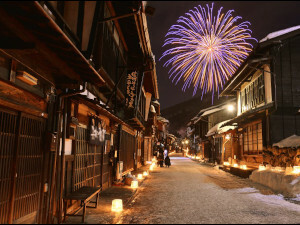 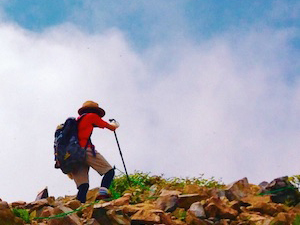 We are looking forward to welcoming you to Nagano this winter! 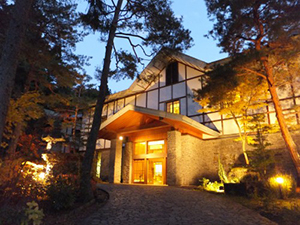 In offering our alternative winter pickup points, we are proud to partner with the city’s most established international full-service hotel, Hotel Kokusai 21. 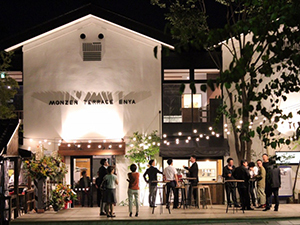 Blending Western-style rooms and facilities with Japanese service and attention to detail, Hotel Kokusai 21 is conveniently located within easy walking distance of JR Nagano Station, the city’s main attraction including Zenko-ji Temple, Uruoikan onsen (hot spring), and Nagano’s entertainment district. 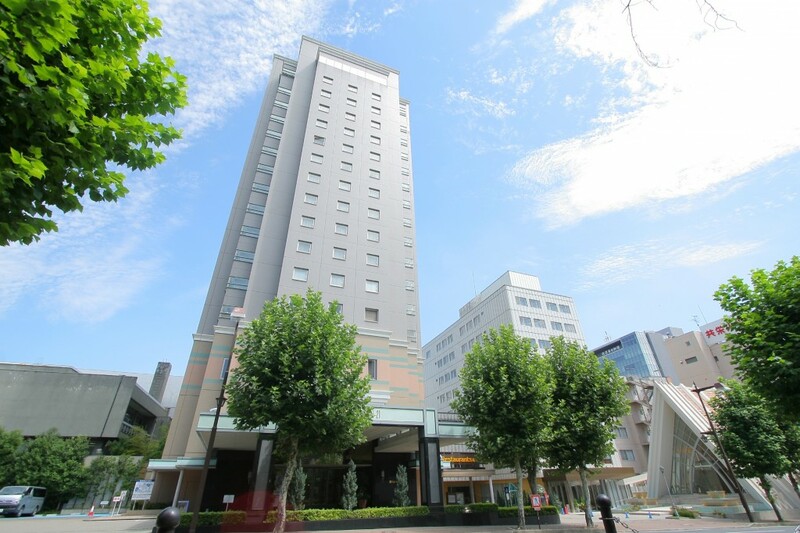 For the convenience of guests, Kokusai 21 also provides a free shuttle service to and from JR Nagano Station. 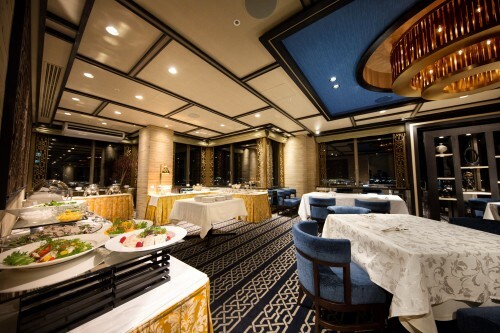 Kokusai’s reputation for service and comfort is enhanced by its range of in-house restaurants serving both Japanese and a range of international cuisine including French (as pictured below), Italian, and Chinese, in addition to the full buffet breakfast served each morning. 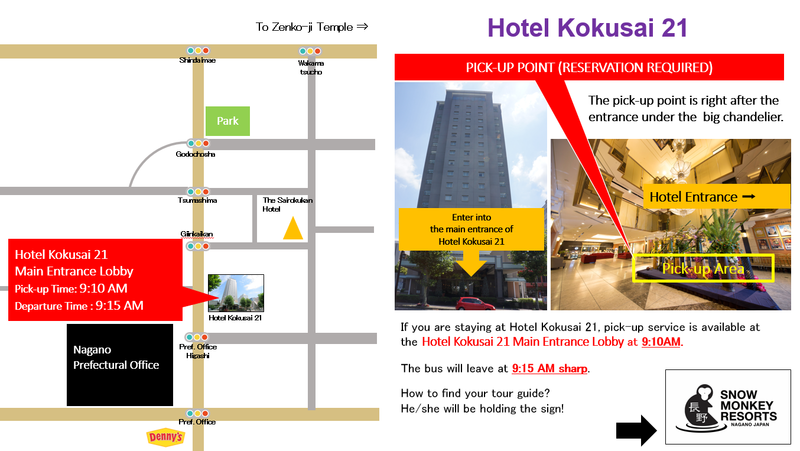 With English-speaking staff and the effortless combination of Western-style facilities and the best of Japan’s renowned service culture, we proud to partner with Hotel Kokusai 21 including tour pickup in the lobby of the hotel – our recommendation when staying in Nagano City.